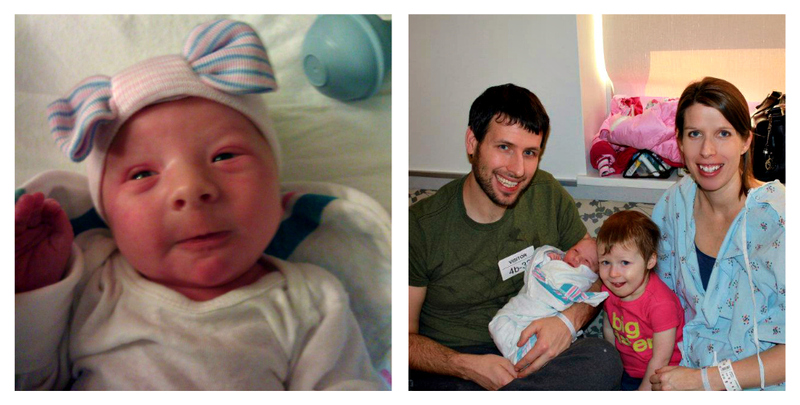 Miridian Claire (Miri) joined Team Burton yesterday! So excited to meet her in a few weeks when we go to Raleigh. I just love that little wave. And Daly’s expression – I’m not quite sure what’s going on here – is just perfect. Love them. So proud of my seester and brother bear. Such a great family they are. This entry was posted in Uncategorized on 02.13.12 by awastell.